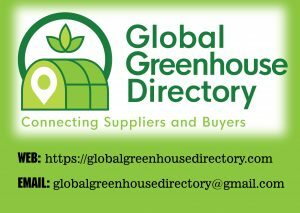 www.globalgreenhousedirectory.com Is a platform to Connect Suppliers and Buyers in the Greenhouse Industry. 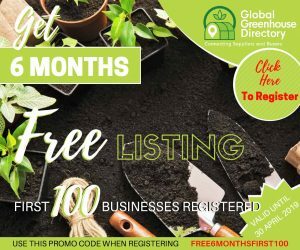 List your business and be part of a growing community. 1 MONTH Free OR Choose from one of the different packages.